The oat industry delivers nearly $200 million to the state economy each year through oats for human consumption and feed. Oaten hay for the domestic and export livestock markets is worth an additional $130 million per annum. The Department of Primary Industries and Regional Development supports the oat industry through agronomic, disease and pest research and development as well as being a member of the Australian National Oat Breeding Program, which is responsible for breeding and developing new oat varieties with superior quality. Western Australia produces around 600 000 tonnes of oaten grain and about 600 000 tonnes of cereal hay each year, the majority of which is oaten. Significant amounts of hay and oaten grain are retained on-farm and traded domestically. WA oats have an excellent reputation both nationally and internationally for their high quality and milling capabilities. End users recognise the aesthetic features of the grain (brightness and pulp characteristics of the grain) and the high groat levels (soft inner grain remaining when the husk is removed from harvested grain). Hay yield and quality are a major focus of the National Oat Breeding program and DPIRD screens varieties suited to WA conditions for quality, disease resistance and agronomic traits on behalf of the program. Oat fibre has been shown to help reduce cholesterol and there is a growing promotion of oats as a health food - a movement that could help diversify market opportunities. For example, oats are being used in new Asian products including oat noodles, oat milk and oat health care products. 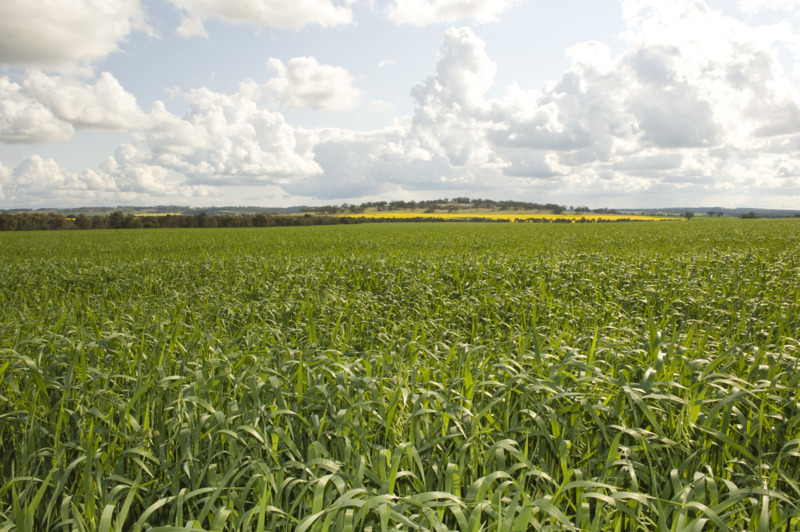 Oat varieties grown in WA are bred specifically for their flavour and aroma when processed as well as their high milling yield. DPIRD is a member of the National Oat Breeding Program and oversees agronomy and breeding evaluation trials across the WA wheatbelt. Typically 25% of the WA oat crop is retained on-farm as animal feed with a further 25% being used within the domestic feed trade in compound feed rations for a range of livestock uses, however there is a growing export demand for milling oats. 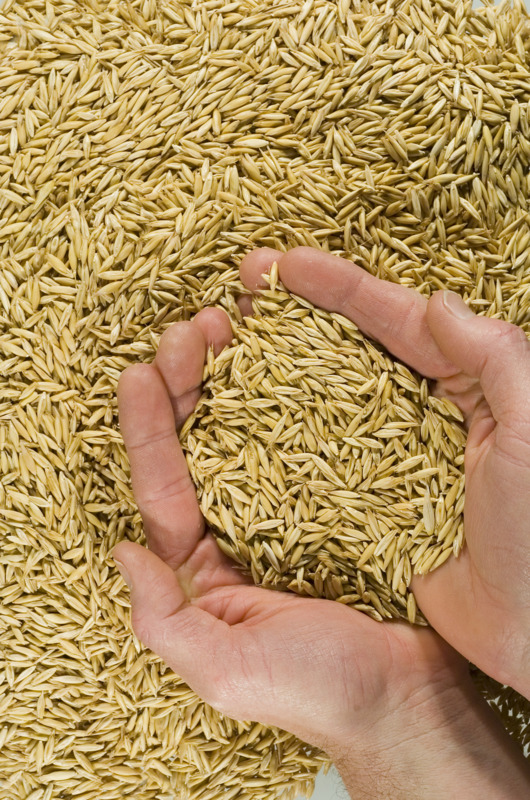 Quality milling oats are exported directly from WA as grain or processed oats. The major markets for oats in 2014/15 were China, Mexico, UAE, India and South Africa, while for processed oats they were Malaysia, India, Philippines, Japan and Indonesia. Most milling quality oats are exported for processing in destination markets but a significant quantity is also processed prior to export, adding significant value to this grain sector. About 50 000 tonnes of milling oats are processed domestically for export, with some also used domestically in the breakfast cereal, health bar, bakery and baby food industries. Milling quality oats attract a premium of between $15-30 per tonne. WA produces over 40% of the nation's export hay generating over $120 million in export earnings to the state in recent years. Oaten hay exports are predominantly to Japan, South Korea and China. With Asian markets expanding rapidly, consistent supply of first grade hay is essential to WA growing its market share.